Mental health is integral to each of our well-being. The World Health Organization (WHO) defines mental health as “a state of well-being in which an individual realizes his or her own abilities, can cope with the normal stresses of life, can work productively, and is able to make a contribution to his or her community.” Mental illness refers to disorders characterized by dysregulation of mood, thought, and/or behavior. Depression is one of the most common mental illnesses affecting society. Major depressive disorder is when an individual experiences at least 5 or more of the American Psychiatric Association’s diagnostic criteria for 2 weeks or longer. An episode can occur once or can recur. Persistent depressive disorder (dysthymia) is when an individual experiences depressive symptoms for at least 2 years, with or without additional major depressive episodes. Are antidepressants good or bad? In 2015, approximately 16.1 million adults in the U.S. experienced at least one major depressive episode. One in six Americans take some kind of psychiatric drug, mostly antidepressants, followed by anxiolytics and antipsychotics to manage the symptoms of depression. Antidepressants can cause unpleasant side effects. Healthcare providers play an important role in educating patients about possible side effects and the dangers of discontinuing the medication without consulting a healthcare provider. While the above 3 conditions can occur in patients suffering from depression, depressed patients frequently develop cavities and periodontal disease due to neglected oral hygiene. Patients taking antidepressants also often experience xerostomia (dry mouth). Antidepressants affect individuals differently but often causes xerostomia (dry mouth), halitosis (chronic bad breath), or an altered taste sensation. Xerostomia may exacerbate cavities and periodontal disease which can then worsen an individual’s depression, creating a never ending cycle. In 2010 the American Dental Association drafted a policy to encourage the FDA to include warning labels for medications that cause xerostomia (dry mouth). Preventative dental education is important for individuals suffering from depression. 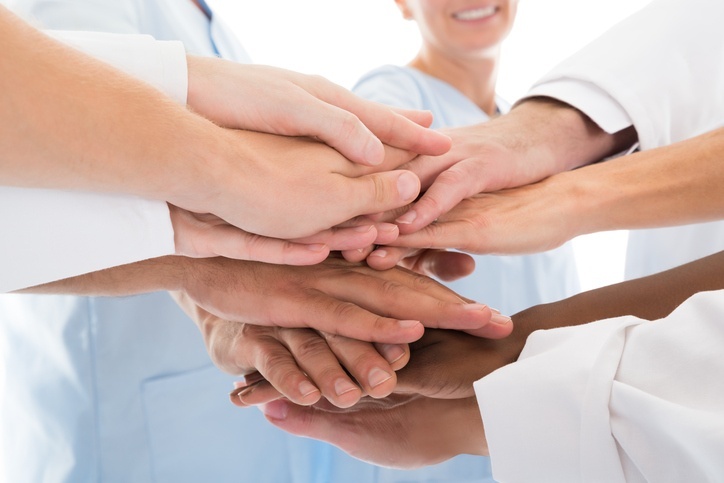 Collaborative efforts between mental health and dental practitioners can ultimately lead to successful outcomes and reduce the stigma surrounding mental illness. Want to help your patient improve their symptoms of depression? Join the HealthTap Medical Experts network to build your Virtual Practice profile and connect easily with your patients. Click the button below to start your application. Like this article and want more? Read about the teledentistry phenomenon.